MK Dons is a football club in this town. It was established in 2004 under the controversial moment. In 2008, it won Johnstone’s Paint Trophy. Paul Ince served as the manager. Superman movies come in different sequels. If you want to know the Superman filmed in Milton Keynes, you have to watch Superman IV. The most famous scene can be seen at the railway station of Milton Keynes central. Bletchley Park Museum is one of the famous tourist attractions in Milton Keynes. Each year, there were 100,000 visitors who came at the museum. The people around the world who like to visit Milton Keynes come from Germany, Japan, US and Canada. The Buszy is called as the urban skateboarding area in Milton Keynes. You can visit this area at Xscape. 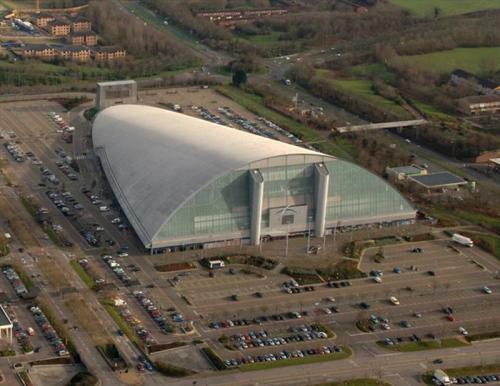 It is the home to the largest indoor snow slope in Europe. 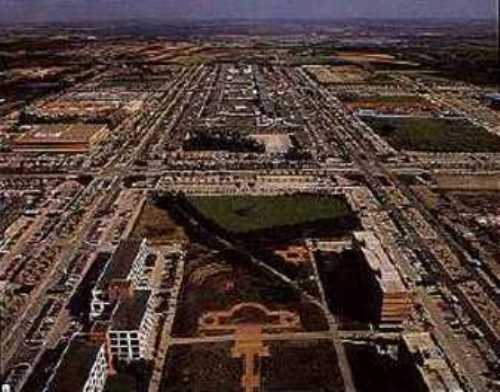 The city council predicts that the population in Milton Keynes will rise from time to time. Between 1991 and 2003, the population rose 30 percent. 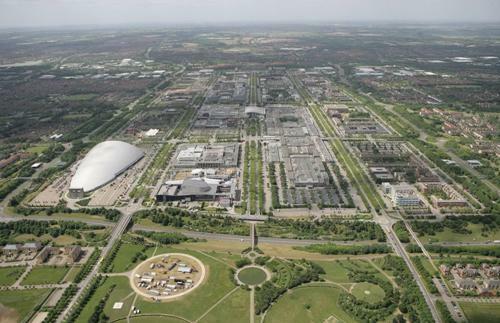 The increase of Milton Keynes’ population is because of the growth of the large companies which move in the town. The town was founded in the end of 1960s. The main purpose of this establishment was to house congestion in London. It is very easy to reach Milton Keynes. 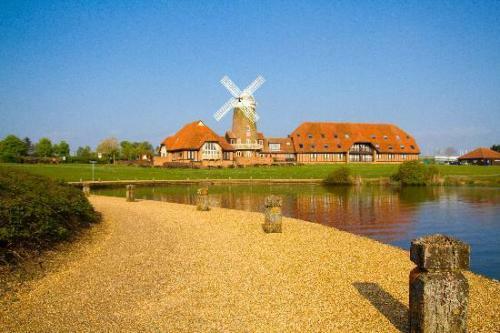 It was located in the rural north Buckinghamshire. Read London facts here. Sir Norman Foster is famous as the best architect in the world. He took part to design the town even though it was not his best work. You can find the famous people living in Milton Keynes. You can see musician Sir John Dankworth, actor Kevin Whateley and jazz singer Cleo Laine. Milton Keynes is also a good place to live. You can find 22 million trees around the area which makes this town as one of the green cities in England. 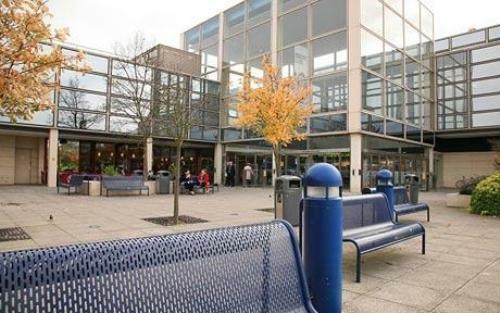 Are you pleased with facts about Milton Keynes?